December | 2009 | What Good Will This Do? But sometimes people donate things to this place (that is essentially for charity) that are either worthless, weird or unsellable. This blog will chronicle the kinds of things that get donated. 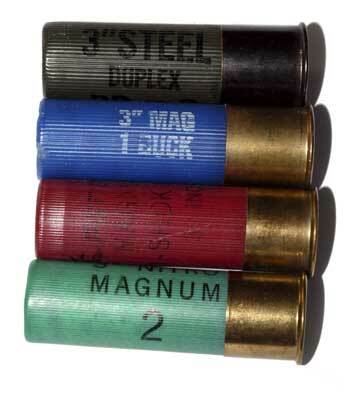 Things like shotgun rounds. So, I have. I hope you’re happy, Rochelle. I will be chronicling the strange, terrible, confusing and pointless donations as they arrive at this place where I work.